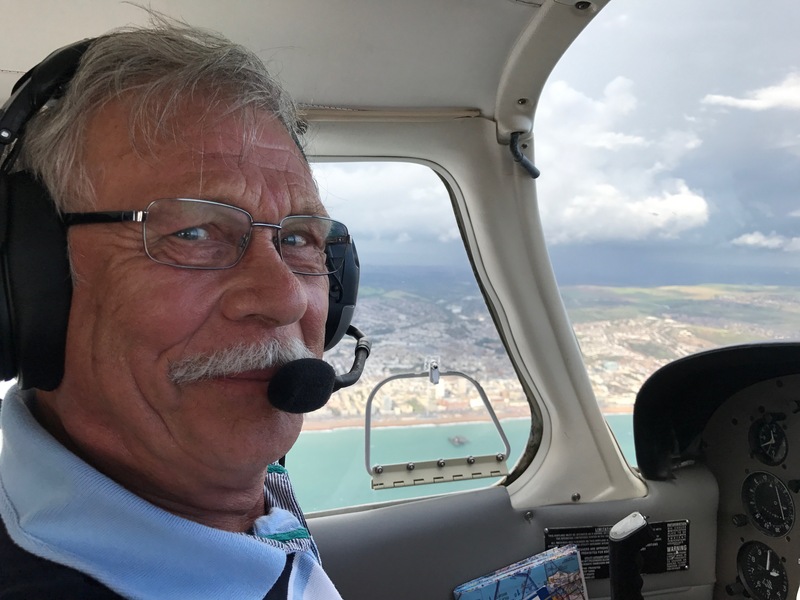 The South Coast Flying Club was formed by a group of like-minded people who wanted a flying club to be a friendly place where individuals with flying in common could satisfy their aviation needs. 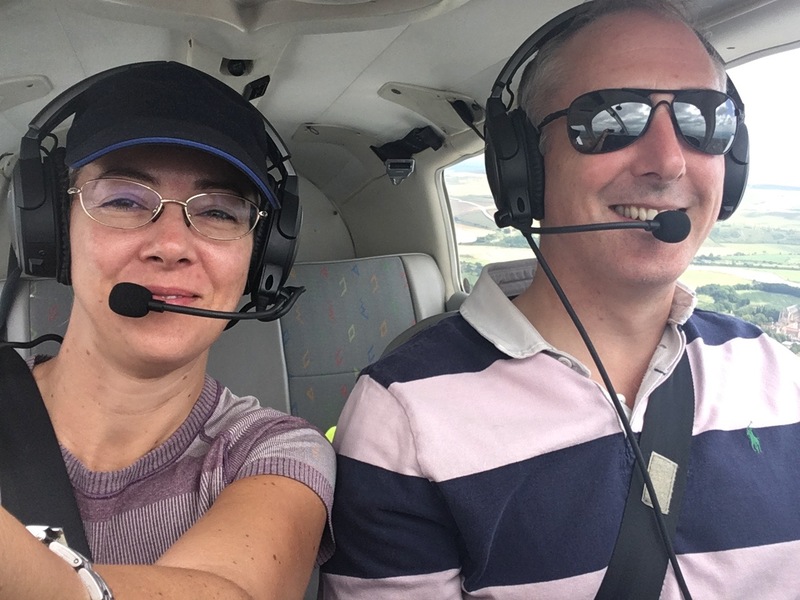 Many of our members are happy to share flights and help less experienced pilots develop their skills. Click on the section below to find out more. We have our own club room located on the airfield equipped with a computer and internet access for your flight planning. The club room also has tea and coffee supplies which can be used to make yourself a drink. Parking outside the club room is free, saving you £s on every visit to the airfield. Most groups on the airfield do not have access to a room and we are proud to be able to offer this to our members. Standard membership is £50 per month payable by standing order on the 2nd of the month. This allows you to fly all our planes (n.b. to fly G-BSXC you must have at least 100 hours P1. There are no minimum hour restrictions on the other planes). We are a non-profit organisation and all membership fees are used to ensure we can offer the best hire rates and facilities. NB. You cannot fly unless all membership fees have been paid. This is a requirement of the group and insurance. If you wish to cancel your membership at any point you need to give at least three months' notice. 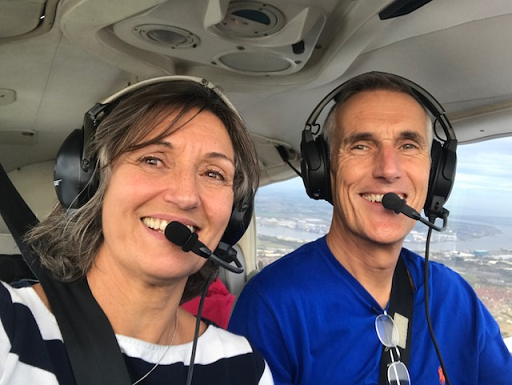 All members must complete a check flight with one of the approved check flight members of the club or with one of the club instructors before they can fly any of the club planes. No matter how much experience you have and how current you are on type a check flight is a requirement of the group and our insurance. We welcome low hour pilots and you should not worry about a check flight. We just need to ensure you are safe! All the club planes are fully insured but members are responsible for ensuring that their flight is safe and legal. You must ensure that your licence and medical are valid for the flight prior to departure. We do not have any staff who can advice you on the weather or question your experience for the flight you are about to undertake. Unlike many flying clubs we do not operate a 28 day currency rule. Our insurance requirement is that you must have flown within 90 days which is the same as the CAA requirement to fly any of the aircraft. This is in addition to the standard PPL stipulation that in order to carry a passenger you will need to have completed 3 take-off and landings within the last 90 days. We have a purpose-built internet system, to make your bookings any time day or night convenient to you. You will be given your ID and password with membership. You can book months in advance and if you are planning to do a cross county trip you can book the plane for the whole day. 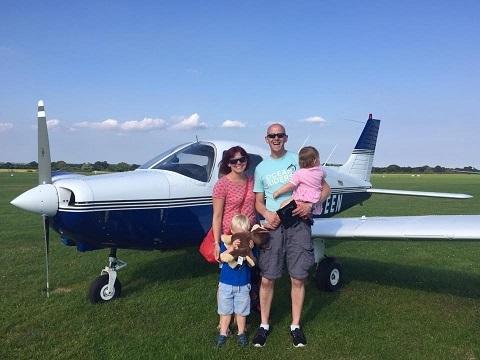 All we ask is that you respect other members' access to the planes when booking and be aware that we need to fly a minimum number of hours on each plane. At the beginning of each month we will add up your flying hours and multiply it by the hourly rates for each of the planes. We will then deduct any fuel you purchased and any credits you may have on your account. You will be emailed the amount you need to pay for the previous month's flying. Please help the club's cash flow by paying for your bill within 7 days via electronic transfer. We are a non-profit making club. 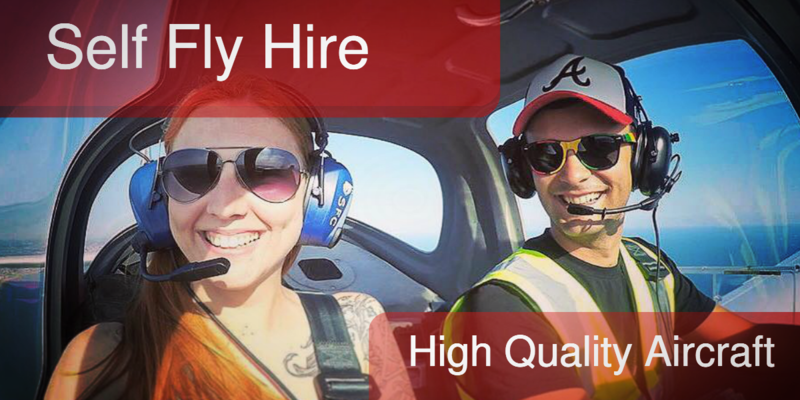 We have no paid staff and all funds go to providing the cheapest self-fly hire on the airfield. The club actively encourages touring and development of your skills. Many pilots get into a habit of only flying in perfect weather and only going on short cross-countries or locals. Get more out of your flying by sharing with other members. You can fly twice as far and share the cost. You can both learn new skills from each other no matter how many or few hours you have. If you want some support on your first cross channel trip just put out a message to the club and someone will happily join you. Perhaps you want to do more flying through controlled airspace. Make new friends and enjoy great new adventures. 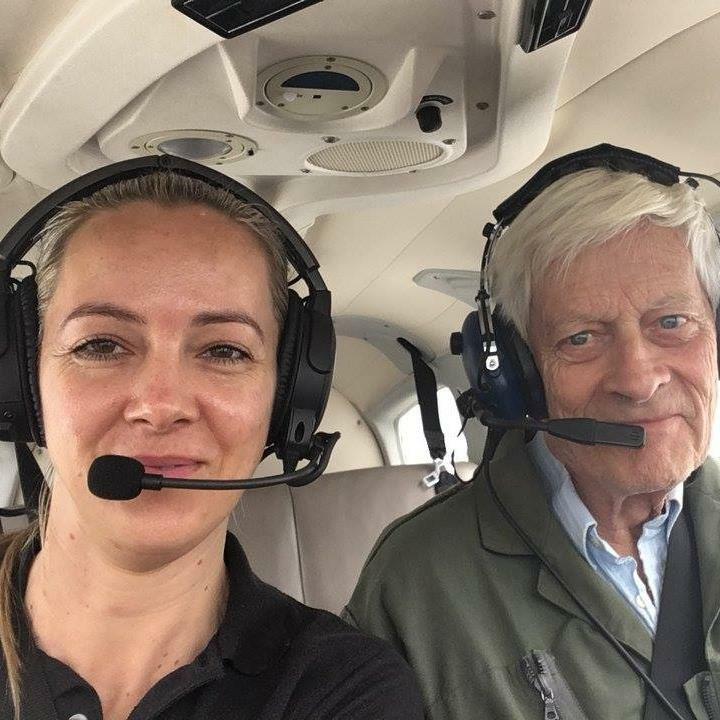 A few of the club members are instructors and will happily help with further training or revalidations on our own planes. We are mainly set up as a club for qualified pilots but we are a registered training facility and can provide full PPL training for students. Although we can offer full training like other schools on the airfield we have no full time staff. All our instructors work part time (normally just one day a week). If you are after a more relaxed and slower training period then we can offer you the lowest training costs on the airfield. This is a lovely plane. Comes with an RNAV, new 8.33 radio and modern audio panel. You will need 100+ P1 hours and approval from the club management to fly this plane. Cost: £155 per tacho hour. This price includes fuel and VAT. Tacho hours are approx 10% less than block times saving you even more when compared to other clubs. The only additional fees you will have to pay for are landing fees and the monthly membership fee. Landing fees are paid direct to the airport on the day. Membership is paid by standing order on 3rd of the month. You will be invoiced each month for your flying. Bills will be sent out within first week or so of the month and should be paid within 7 days. This is a lovely plane. It has mode S etc and has had a brand new engine, bare metal respray, new prop and new interior. This plane is limited to pilots with over 75 P1 hours. Cost: £140 per tacho hour. This price includes fuel and VAT. Tacho hours are approx 10% less than block times saving you even more when compared to other clubs. The only additional fees you will have to pay for are landing fees and the monthly membership fee. Landing fees are paid direct to the airport on the day. Membership is paid by standing order on 3rd of the month. You will be invoiced each month for your flying. Bills will be sent out within first week or so of the month and should be paid within 7 days. This is a great plane and insured for training use. It has a great climb rate and is very tidy following a full bare metal respray, new engine and upholstery. We pride ourselves on having the very best quality aircraft. We are currently welcoming new members to the group.The club is run by volunteers and is a self service club. This means we do not have any staff at the airport. Once you are a member you also have access to our club room located in the Advance Helicopters building along with free parking. Feel free to put on a high viz jacket and go and have a look at the airplanes. They live in the main hangar at Shoreham. The volunteers do a great job often with little thanks – please remember we are not a business and no one is paid. Please allow 24 hours for a response as we all have other jobs!